We invite you to contact us today to discuss your cats' care. Please don't hesitate to call us at (541) 753-2287. Use integrative medicine with compassion and understanding, working toward whole-body healing. 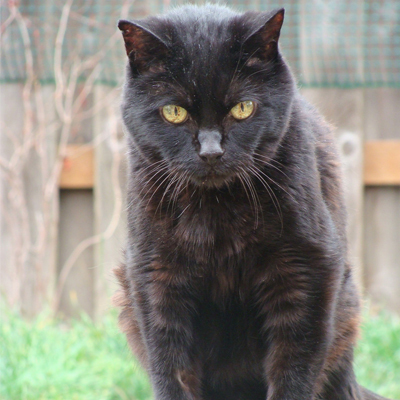 Promote the well-being of our feline patients in a calm, caring environment. Help preserve and enrich the bond between humans and their companion animals through shared knowledge and experience. We see only cats in our clinic which allows us to provide a calmer, quieter environment without the noise and commotion of dogs or other pets. 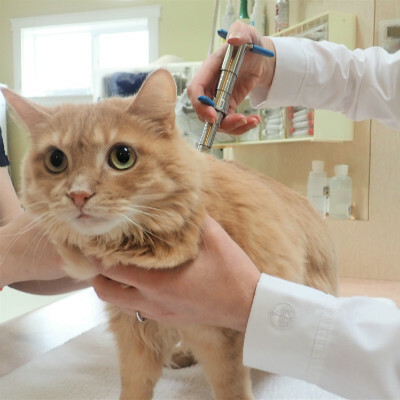 This helps your cats feel less threatened during their trip to the vet. Because we work with cats every day, we acutely understand the need to respect their feline sensibilities. We are passionate about feline veterinary medicine; your cat’s well-being is our highest priority. 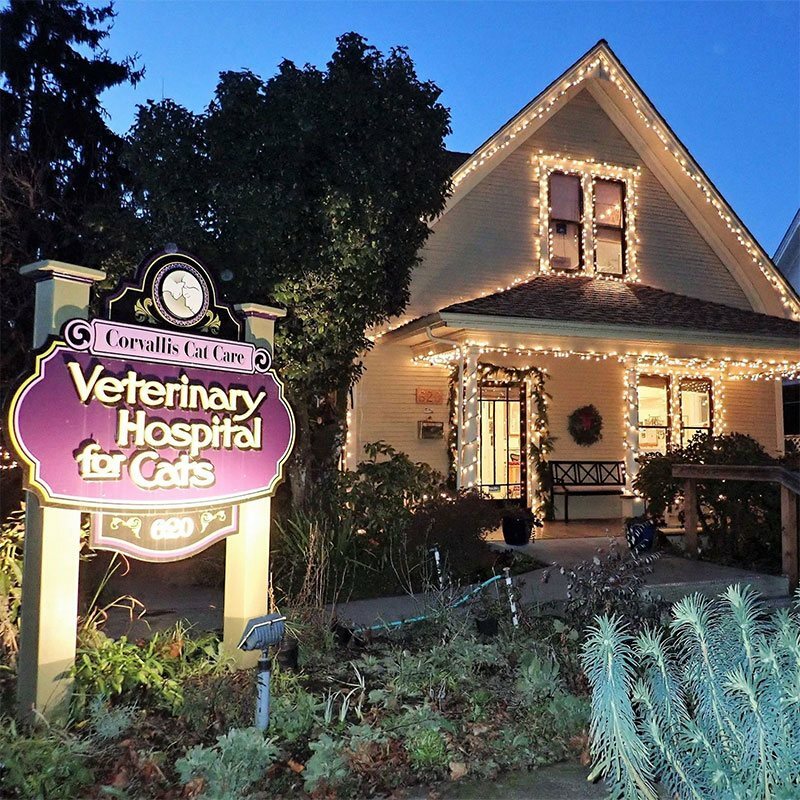 Our doctors focus specifically on feline veterinary medicine. Dr. Blouin is an active member of the American Association of Feline Practitioners and regularly attend feline specific conferences to stay current on feline medicine and surgery. More than that, we place emphasis on caring. Our doctors and staff take time to handle your cat in a calm and deliberate manner to ensure their good health. We care about their health just as much as you do and it is our mission to use our knowledge to help them toward deep healing. We are also different because we are an integrative medical facility. This means we combine the best parts of conventional medicine with the most helpful parts of treatments often considered “alternative” medicine. By blending these two worlds we can offer your feline family members the best health care available. We strive to maintain and strengthen your bond with your cat and keeping you informed by providing education about their health is an important part of that. 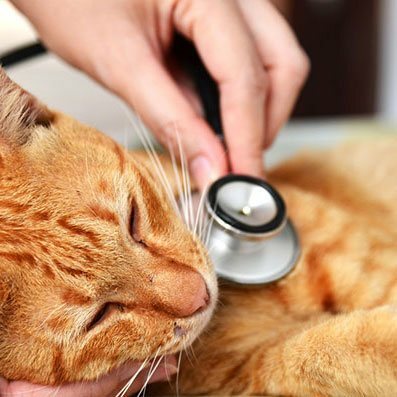 We know that your cat is more than just medical facts and as holistic practitioners, we strive to look deeper and connect the elements in their lives for a more complete picture of their health. Call us today to schedule an appointment to see one of our doctors, or use the request form.